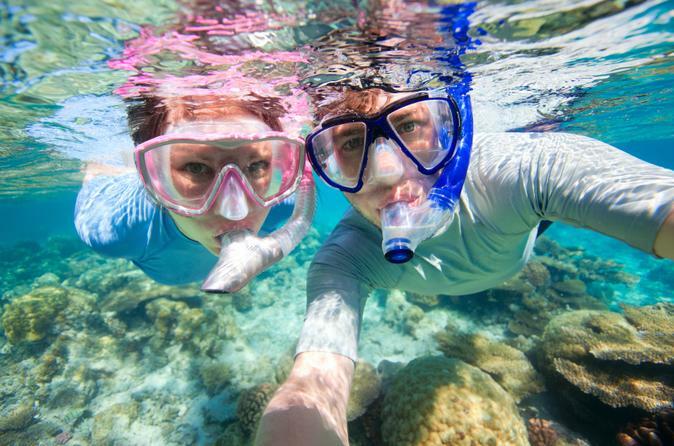 Enjoy an afternoon of fun in the sun on this 4-hour sailing and snorkel tour in the Bahamas. 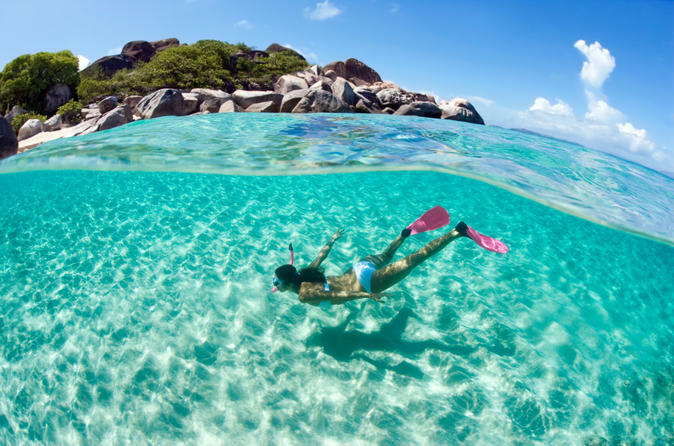 Cruise by catamaran from Freeport to a remote island, where you can lounge on the beach and snorkel in clear Caribbean waters amid coral and tropical fish. A Bahamian-style buffet lunch on the beach includes beverages and unlimited Bahama Mama cocktails! The Fantasia Snorkel Sea Safari is a world of fun for the whole family! Snorkel, slide and rock climb all on this amazing 72 ft double deck catamaran, the only one of it's kind in the Caribbean. Discover Grand Bahama’s dense forest and pristine beaches on this 5-hour all-terrain vehicle (ATV) tour from Freeport. 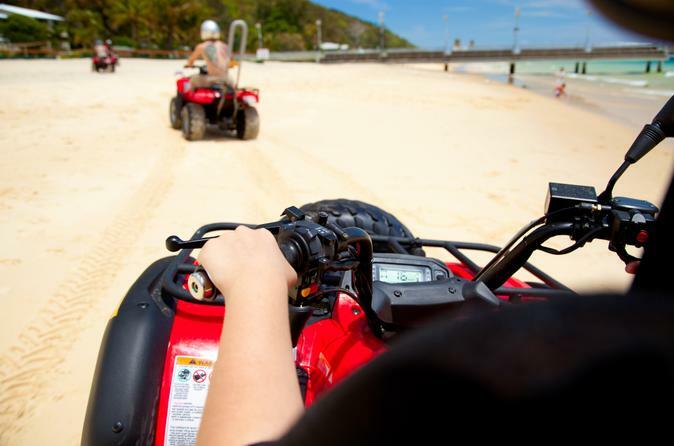 Master the controls of your ATV on a practice track, then ride the Grand Lucayan Waterway with your guide. Explore the tropical Garden of the Groves — one of Grand Bahama’s top attractions — and admire the beautiful wildlife you find there. 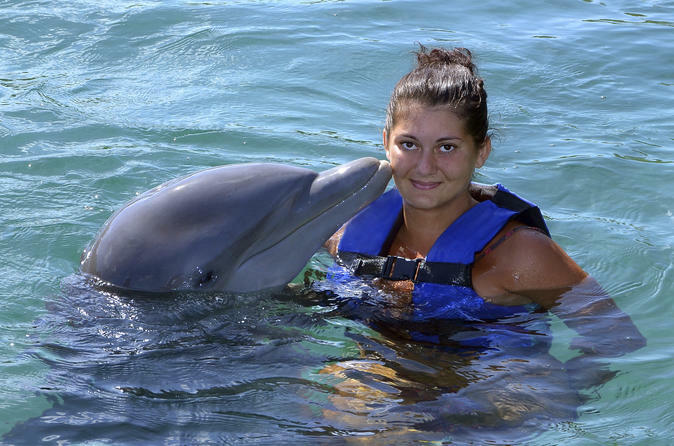 Kiss a dolphin as you stand on a 3-foot deep submerged platform. Educational and interactive program for all ages ! Trainers will show you how intelligent and fun these amazing creatures are and share the importance of conservation of our oceans for future generations. Your tour begins with a 20 minute boat ride to Sanctuary Bay, a 9 acre lagoon which is home to 12 Atlantic Bottlenosed Dolphins. After a short briefing, you will have the opportunity to touch the dolphins and perhaps even get splashed by them as they swim around your program area. Guests also step down on to a 3-foot deep submerged platform where they will have the opportunity to rub the dolphins and receive a kiss. Professional photo staff are on hand to capture the moment and photos are available for purchase after the program. Get a taste of island life when you’re in port on Grand Bahama with a Freeport shore excursion to Bahamian Brewery. 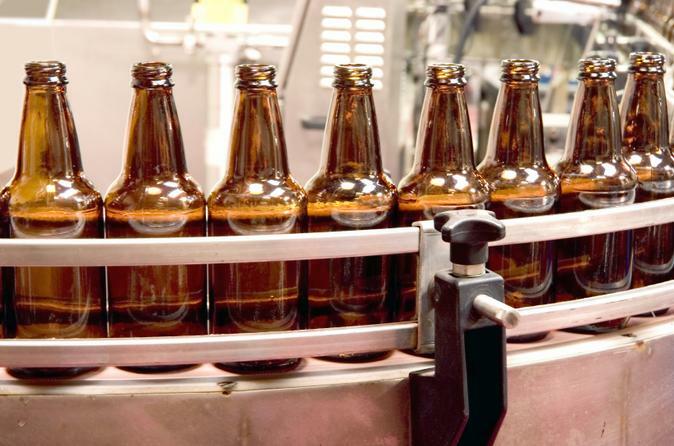 Take a behind-the-scenes tour with a guide to see how the beer is made and bottled, and learn about the different types of beer brewed here. Then enjoy a tasting of six beer varieties, from light to dark. Port pickup and drop-off included. 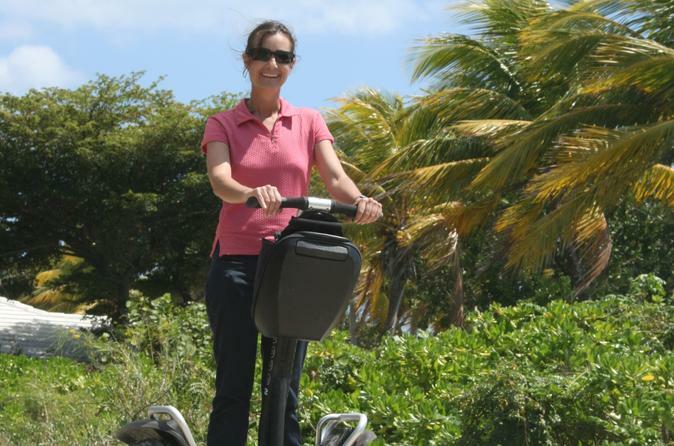 Explore the Bahamas in style on this 3-hour Segway tour of Freeport. Cruise a scenic seaside trail, glide through the city center, enjoy an hour to relax and swim at the beach. Your guide will give you a great introduction to the beauty, history and culture of Freeport as you cruise through the capital with ease aboard your Segway, covering more ground in a fraction of the time. Hotel pickup and drop-off is included. 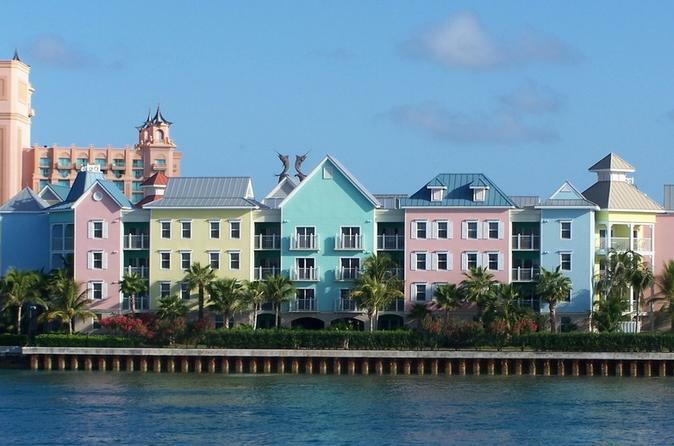 Get the most from your vacation time by seeing everything Freeport has to offer! Your Get-A-Round Bus Pass includes unlimited air-conditioned bus transportation around Freeport at regularly scheduled times. What could be easier? 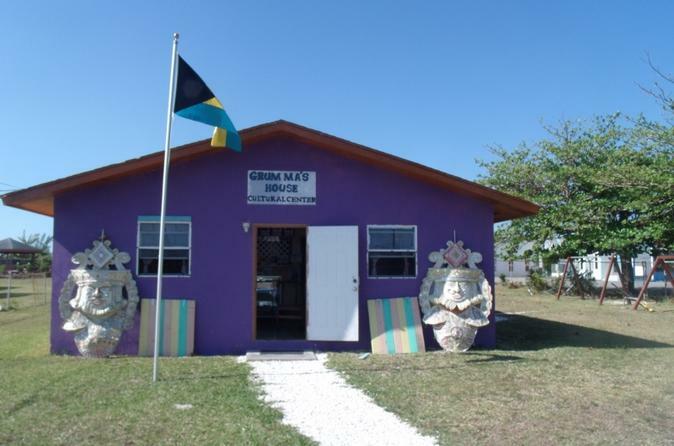 Enjoy this opportunity to learn about Bahamian culture and take part in a cultural activity such as Bahamian cooking or craft. Immerse yourself in the tastes, sights and sounds of the Bahamas! Enjoy a Bahamian ecology experience that is simple, pure and natural! This tour is designed for a small groups. 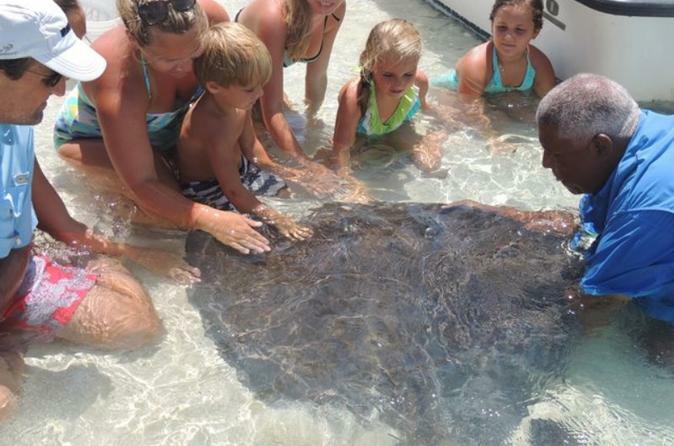 The Stingray Feeding Tour provides visitors the opportunity to hand feed brown stingrays in their natural element. A short distance from the cay is a sunken boat wreck in 10 feet of water. The wreck is filled with marine life. Round-trip hotel or harbor transfers included. Perfect for nature lovers!